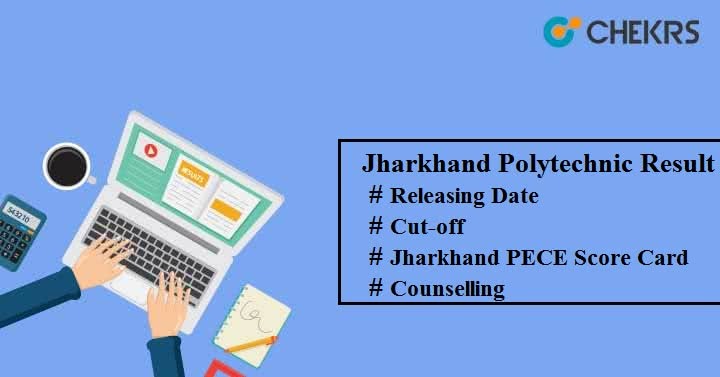 Jharkhand Polytechnic Result 2019 : Jharkhand Combined Entrance Competitive Examination Board (JCECEB) will announce the result of Jharkhand Polytechnic entrance exam shortly on its official website. Here we have discussed the complete procedure to download the result through online mode. It will be accessed in online mode, so to get updates must visit the official website regularly. Candidates will be able to check their results in the month of June. JCECEB has not yet confirmed the Result Date, so we have provided the expected date. Go to the Result panel. Select your Examination name. See the image given below. Enter your Roll number and then click on ‘Search’ button. Your Jharkhand PECE 2019 Result will be displayed on your computer screen. With the announcement of result, the JCECEB official authority will release the JCECEB PECE Cutoff list to shortlist the candidates for the next rounds. It may change every year as per the no of applicants appeared in the exam, difficulty level of the exam, average score obtained by the students, etc. Cutoff will be based on category, courses and sometimes college wise. After releasing the cutoff list, the authority will prepare a separate Merit List. It will list the candidate’s name and their rank according to their category and only they will eligible to attend the counselling rounds. Fill the choice form to select the college and also verify your relevant documents. After document verification, the applicants will be allotted seats as per candidate’s merit rank and also their choice. After Seat Allotment, candidates need to report to the allotted college for confirming their seat.